Next Xiaomi Mini In-Ear Bluetooth Earphone Review – Worth Buying?? 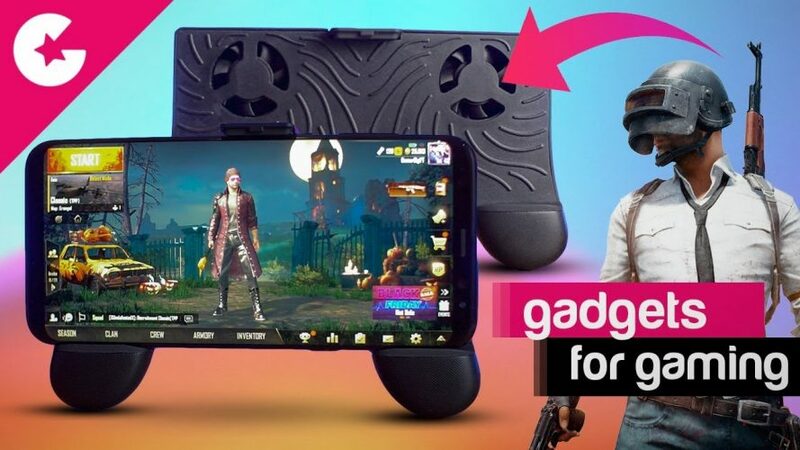 3 in 1 GamePad for Smartphones – Must Have PUBG Gadget!! 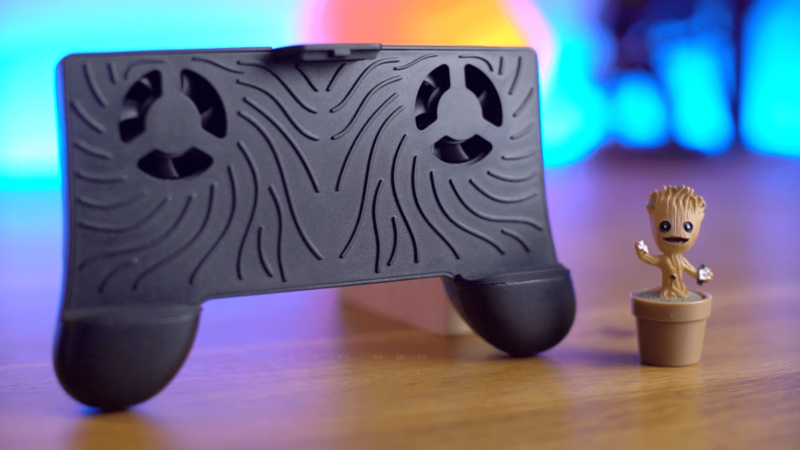 When you play High End games like PUBG Mobile & Fortnite you might have noticed that your phone is getting warm.Than the Gadget which we are going to show you Today will help you solve that issue. It’s a 3-1 Multifunctional Gaming Pad for Smartphones. Comment which you like about this unique Gadget & Which game you would play using this gamepad.